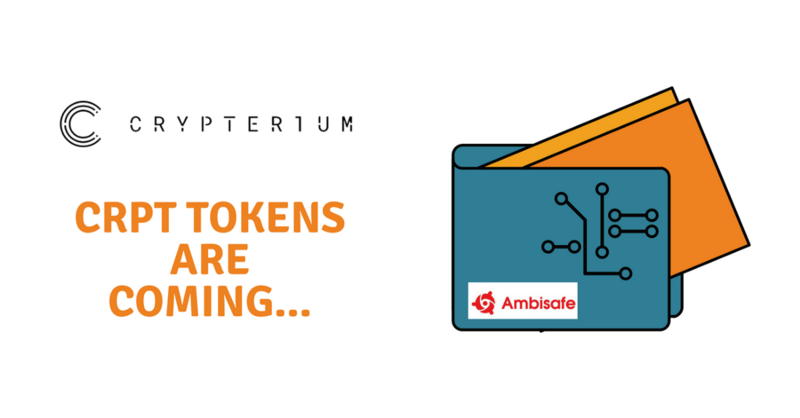 To withdraw your tokens, you need to pre-configure your ETH wallet. а) It’s easy if you use MyEtherWallet. This week our token was added to the list of “standard” tokens on www.myetherwallet.com. It means that now you have no need to input CRPT token parameters manually. b) If you use a different wallet, please make sure it recognizes CRPT tokens. 2. 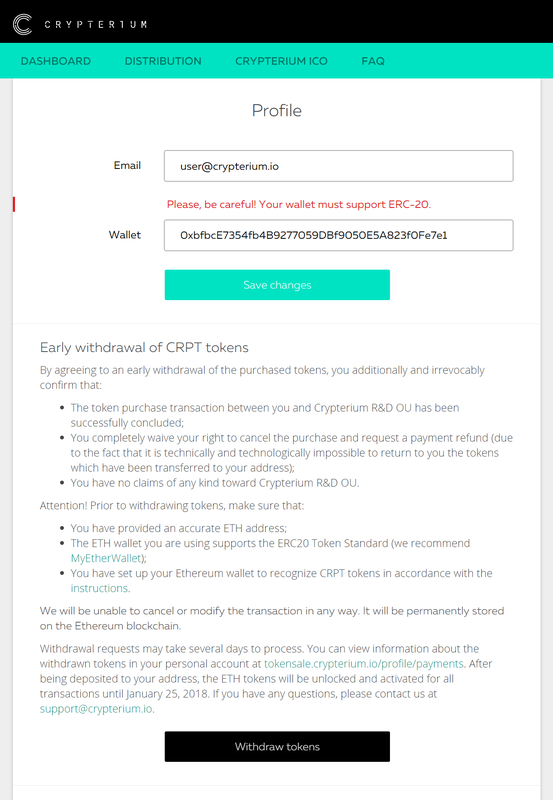 That’s it — your ETH-wallet is now ready to work with CRPT tokens.